Potatoes are one of the most consumed food item in our daily life is it potato curry, potato chips or French fries. Be it children or teens or adults potato chips and French fries are love. The most shocking fact is that your favourite food contains cancer-causing chemical ACRYLAMIDE. Researchers from United State and Europe showed that certain food items which are prepared by heating above 120 degree Celsius contain a high amount of acrylamide. 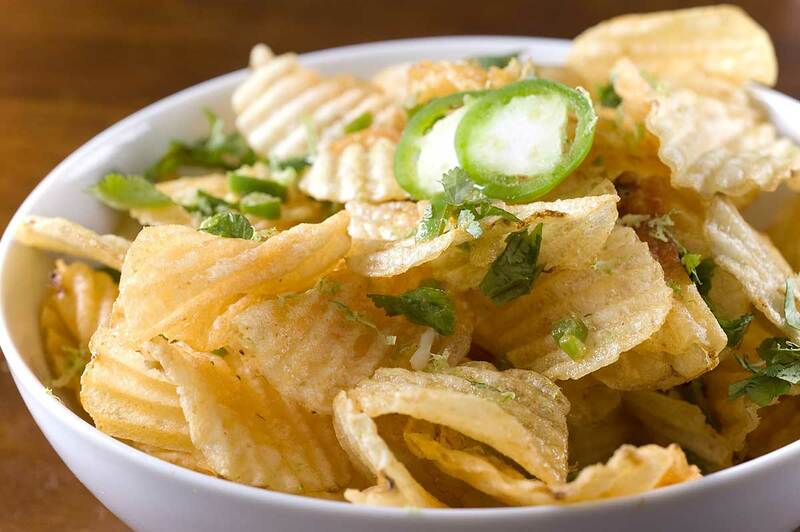 Our favorite potato chips and French fries fall into this category. The worst part of all was the potato chips surpass the legal amount of containing acrylamide by minimum 39 times and maximum 900 times. World Health Organisation labelled it as a major threat to human life. Apart from cancer, it can also cause a neurological disorder. This chemical also used in making cosmetic and plastic and the study on workers showed around 80 % of workers suffer from the neurological disorder. The best way to live a healthy life is to avoid fried potato chips, French fries. According to the scientists, soaking the potatoes 15-30 min before cooking to preserve its nutrients value as well as it takes a shorter time to cook.